An informed and knowledgeable customer is the best customer to make the most informed buying decisions considering different options in the market is important. Also, planning while looking at the trends and place good investments is important. So, what is a single most effective investment that provides the best return on investment? 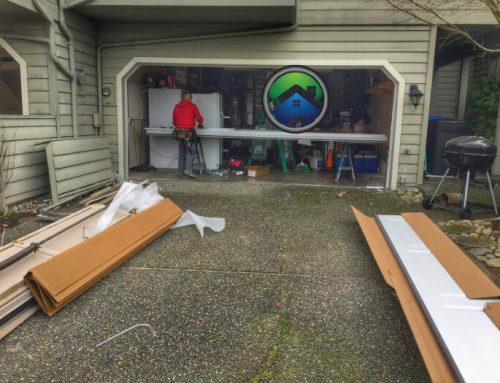 If you guessed it as garage door replacement, you guessed it right. According to Cost vs. value, Re-modelling your home with a new garage door shows an incredible appreciation of 90.1% on upscale projects and 91.5% in mid-range projects with a resale value of $1595 which surpasses the ROI of other replacements such as a family room addition, kitchen remodeling, and roof replacement. It understood from this remodeling industry data that potential home buyers have a high value placed on the unique curb appeal a garage door can add. Also, the first home to move would be the one with an aesthetic appeal and style given by a new garage door. 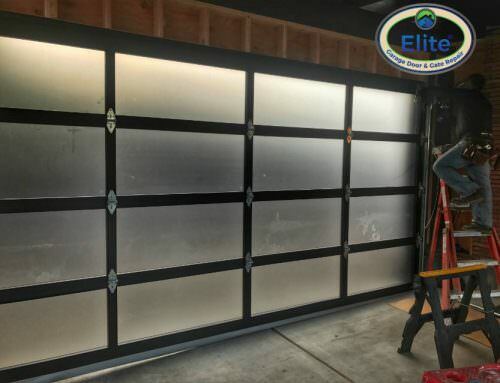 There are wide variety and selections of how a garage door should look to increase the beauty of the house as a whole. But, functional usage also plays a pretty role, and there are some criteria which could potentially allow the owner to choose wisely. 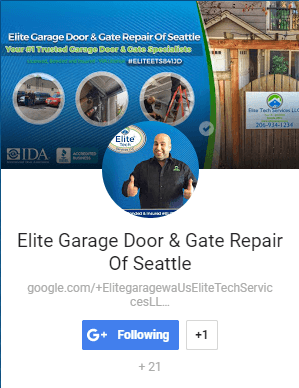 It is not easy to install a garage door, So it can be a good idea to get the help of a professional like a Seattle Garage Door Repair Company. Which have an attention to details and have experience of working on complex projects including the replacement of garage doors in 16 houses on a Homeowner Association (HOA) neighborhood, Which required scheduling and use of experienced project management skills to finish the project in two consecutive weekends total. To choose a style that complements your home and the theme of your neighborhood. That does not only increase the curb appeal but also makes the house look classy and beautiful. Owners could go for different looks depending on the house aesthetics which can give them a wide variety such as easy maintenance, classy look, curb appeal, sturdily built to withstand harsh weather conditions and also add tint to the glasses to improve privacy. 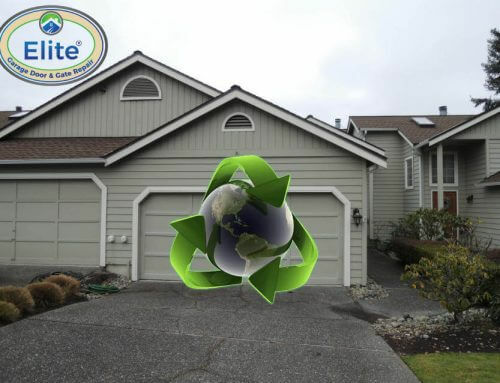 To save energy, consider buying an insulated garage door if your garage door is attached to the house. Using an insulated garage door makes the garage a social space rather than a storage spot. Because an insulated garage door has better capabilities of lessening the cost of heating systems in the other rooms is anywhere is half of the actual prices perceived by prospective buyers because of which research is an important part. If you live in an area with lots of rain around the year make sure your garage door can withstand elements. 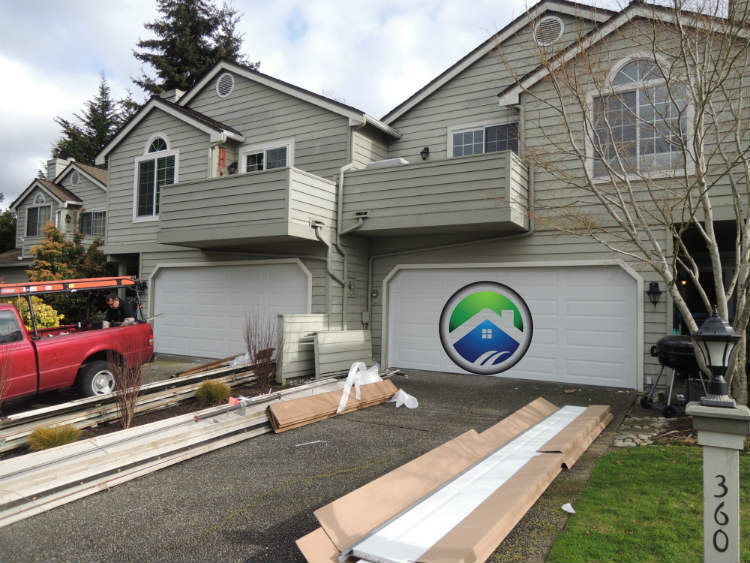 A wind rated garage door can channel water away from the house, they not only develop an aesthetic value to the house, but their beauty belies their strength. 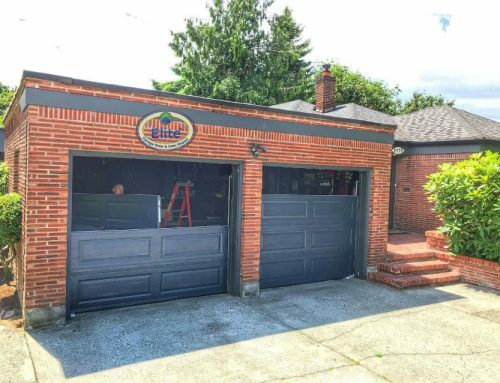 If replacing your garage door is on your home improvement for 2017, Now is a good time to make a valuable investment.